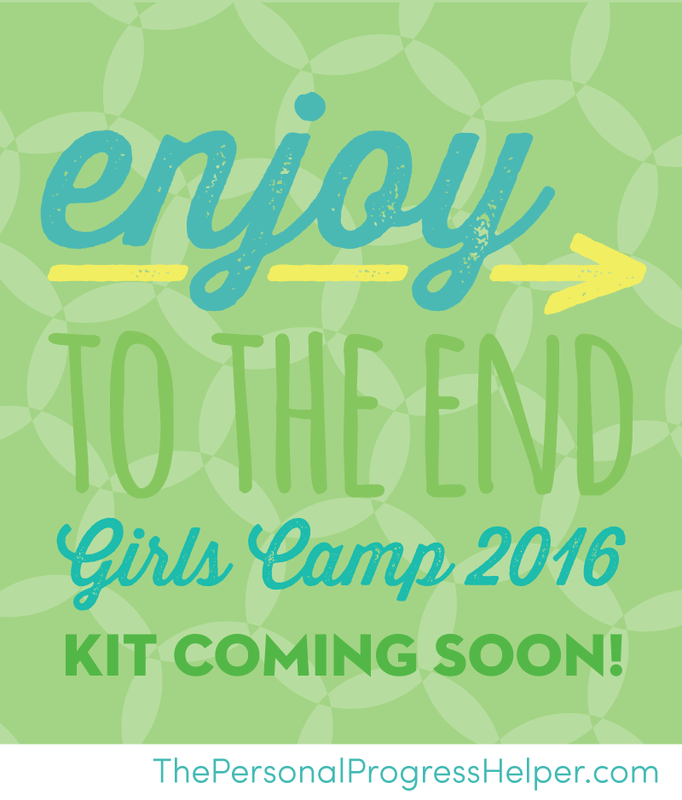 It’s only March, but it’s already time to start thinking about Girls Camp! Last year I got to be really involved in the planning of camp with the other YCLs, and it was a neat experience. It was my final year at camp (though I may be coming back as a cook this year!) and now that I’m a “grown-up” I find myself in a new situation of observing how things are being executed without being directly involved. 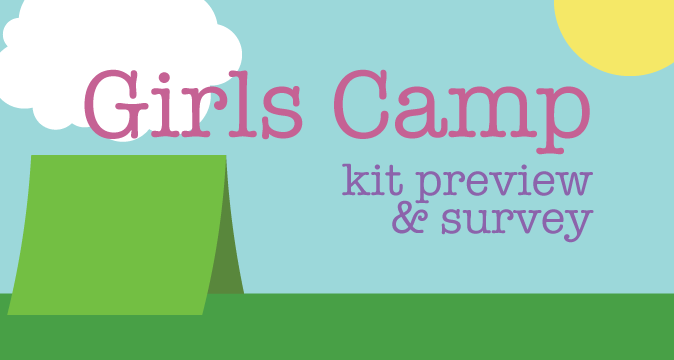 I’ve had quite a few people contact me about creating Girls Camp files, and I’ve released a couple T-Shirt designs on Etsy in the past few weeks. 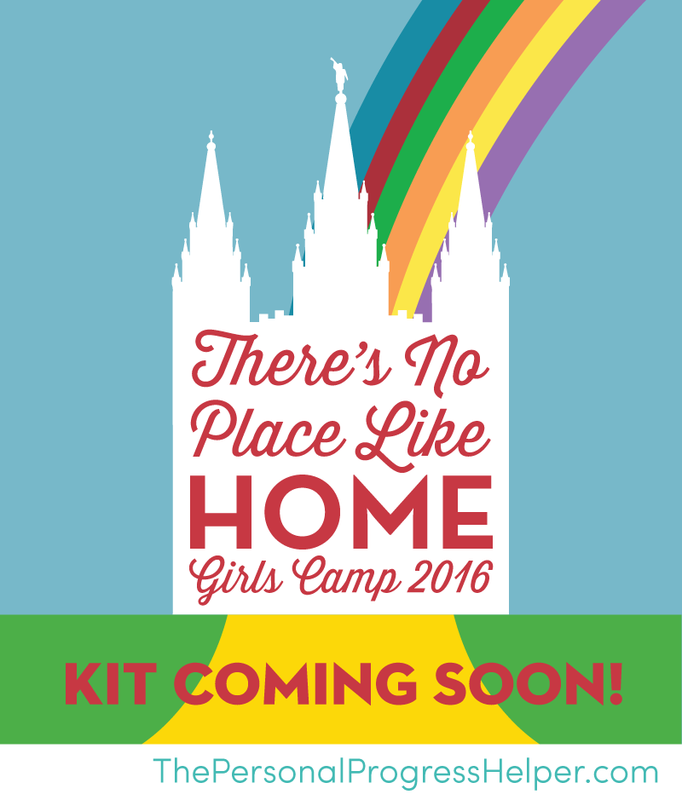 The culmination of all of this is that I’ll be releasing Girls Camp “Kits” right around General Conference time. My goal is to have them all out before the Women’s session and Easter, but life has a way of getting in the way sometimes, so I won’t issue ultimatums just yet. Before I release anything, I also want to get input from those who will be in the trenches–the leaders. I really dislike kits that include a billion things, when none of them ultimately are useful. My goal is to pack these kits full of tools that will actually be useful. And so I’ve created a survey. It should only take a couple minutes to fill out, and the information will be invaluable to me in deciding what to include in the kits. 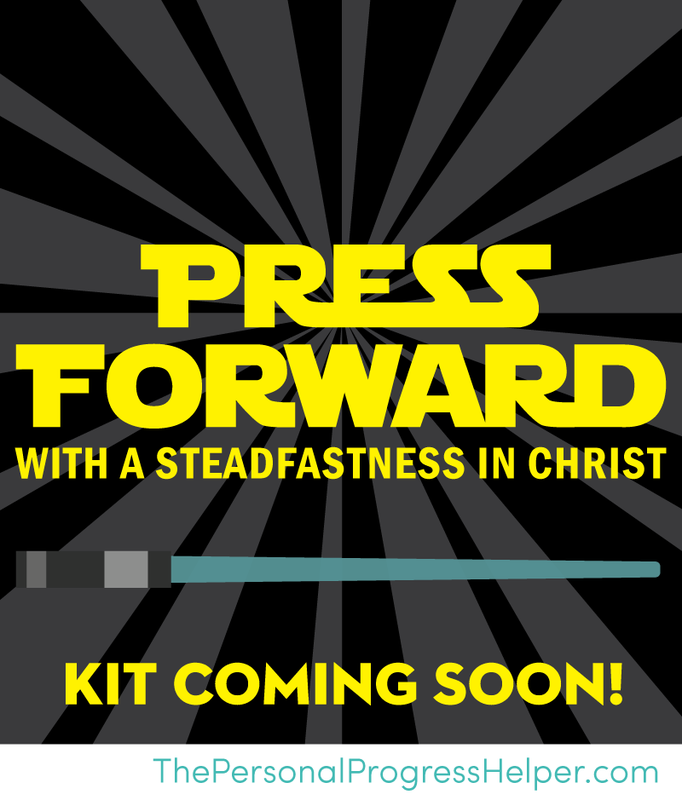 I will also be putting up a number of free downloads (probably in mid/late April), so don’t fret if you aren’t interested in purchasing a kit. No matter your interest level, I would hugely appreciate any feedback you can offer! 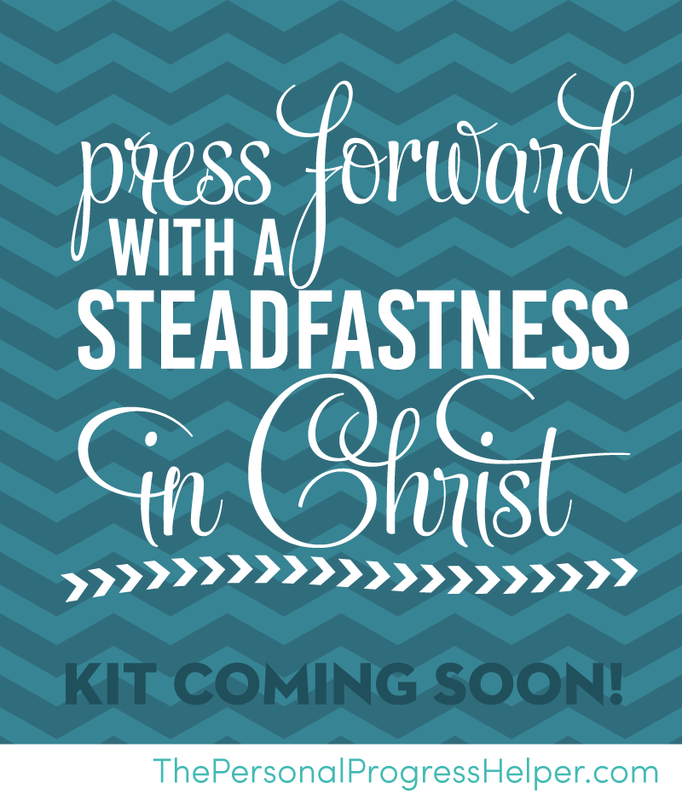 In the meantime, and to give you a better idea, here are a few of the themes for the kits. I have a couple more in the works, but I figured it would be wise to whet your appetites with these. The kits will likely include the majority of what is mentioned in the survey, which is why your feedback is so vital–to weed out the unhelpful tools and to see if there are any additional resources that would be wise to include.